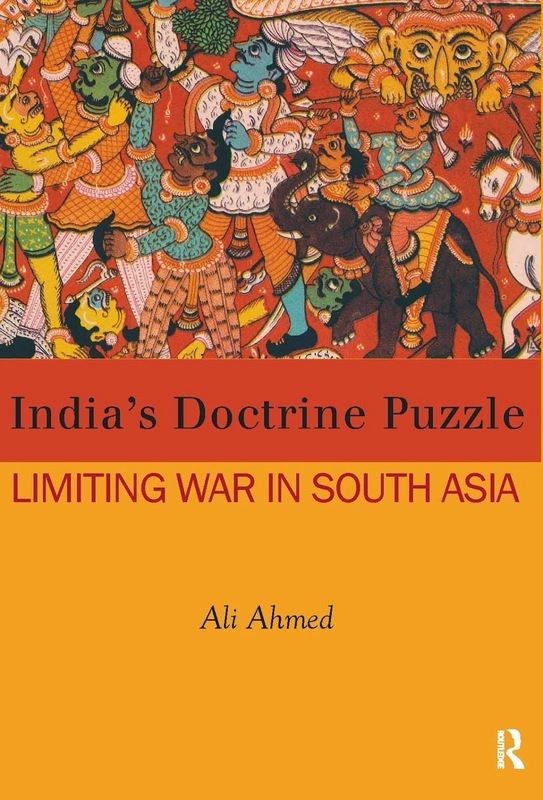 Military diplomacy has not figured significantly in India-Pakistan relations with ample reasons. Military to military engagement between the two states is confined to CBMs of varying significance. Even as both militaries have several regional and extra-regional engagements falling under the rubric of military diplomacy, the ones between the two are restricted to the routine exchanges of military advisors in respective missions in national capitals. However, there is a case for expansion in military diplomacy between the two. 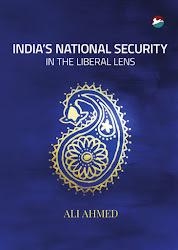 The main argument is that there are asymmetric benefits for India from engaging Pakistan. 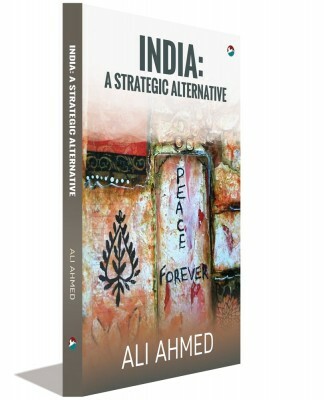 Therefore, the several dimensions of India’s engagement with Pakistan need supplementing with engaging its military directly. It states that initiation of a strategic dialogue, independent of the peace process, as a ‘solution’.